This is the week where we begin to learn about creating a Breakeven Analysis for our businesses. In other words, we learn to do the math that determines how much money our businesses need to generate to be successful. Without a doubt, this is the part of the course that separates the dreamers from the doers. This section is the reason I put off taking this course for 3+ years. 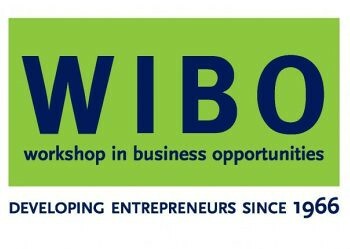 This also is the week that people start dropping out of WIBO. Yeah, it’s all fun and games to visualize your ideal day, and create vision boards, but put numbers to paper?? Ha! It’s not enough to have products and services to sell. We also have to sell enough in order to pay our expenses, to break even. I will say, though, that creating a budget for my “ideal life” in black and white makes things DO-ABLE! Like, it’s no longer a dream if you can figure out how to do it on paper. It’s a great feeling to see what can be accomplished. I just have to do it! As scary as this week seems at the outset, it’s important to know what we need to earn in order to break even. I’m in this class to win, so I’m sticking with it (wish me luck)!